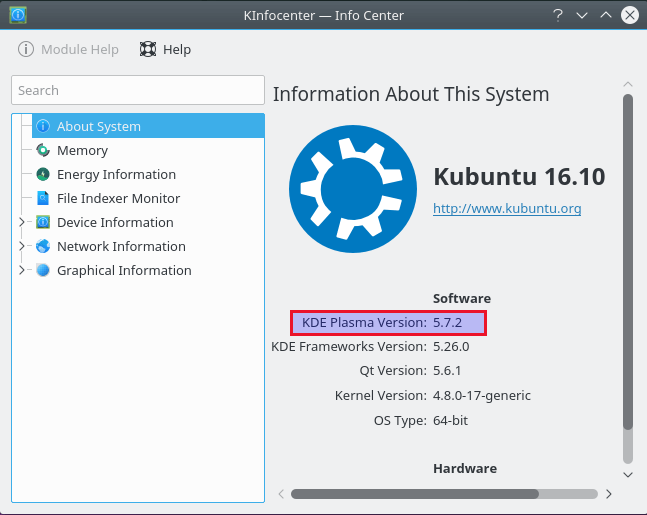 KDE Plasma 5.7 was released on July 5, 2016, bringing many features and improvements. 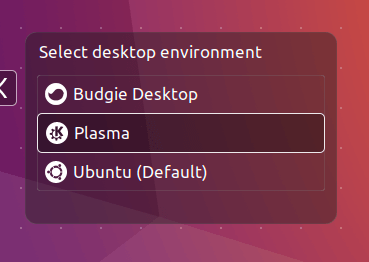 If you’ve already installed the Unity edition of Ubuntu, and want to install KDE plasma desktop on Ubuntu 16.04 or Ubuntu 16.10, then follow the below instructions. Note: This tutorial is outdated. Please don’t run the following commands. For Ubuntu 16.04, open up a terminal and run the following commands to add the Kubuntu backports PPA, update local package index and install kubuntu-desktop. It will install KDE Plasma desktop along with all needed dependencies. During the installation process, you will be prompted to select the display manager. First, press Enter. 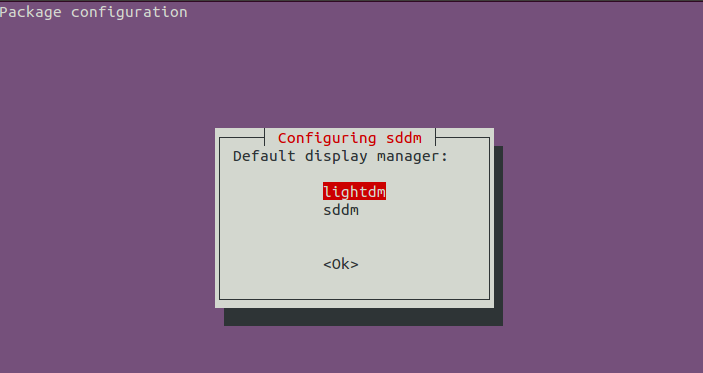 Then in the next screen, select lightdm or ssdm as the default display manager. lightdm(Light Display Manager) is the default for Unity desktop environment. SSDM (simple desktop display manager) is the preferred display manager for KDE Plasma desktop environment. Then wait for the installation to finish. Once the installation is complete, log out and select KDE Plasma from the login screen. Open Kinfocenter by searching it from K menu or by running the following command in terminal. You can see the KDE Plasma version, KDE Framework version, Qt version, among others. If for any reason you want to remove it from Ubuntu, type in the following command. That’s it! 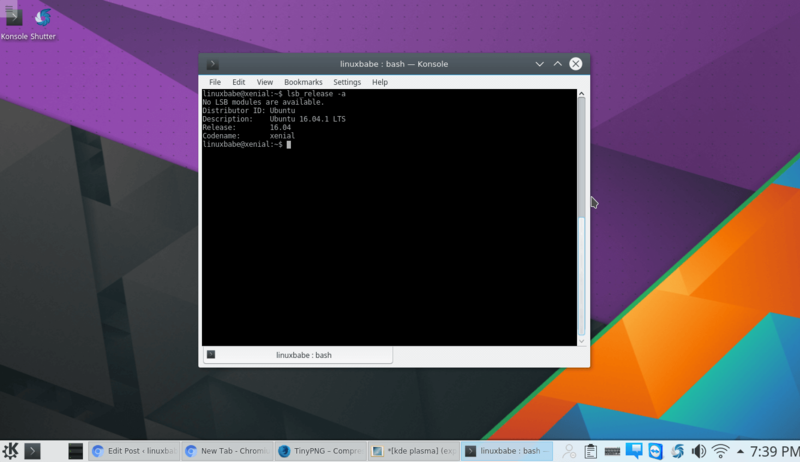 Hope this tutorial helped you install KDE Plasma 5.7 desktop environment on Ubuntu 16.04 and Ubuntu 16.10. 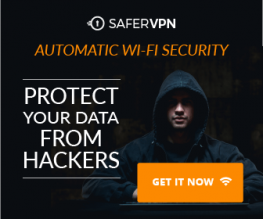 As always, if you found this post useful, subscribe to our free newsletter or follow us on Google+, Twitter or like our Facebook page. Thanks for visiting!